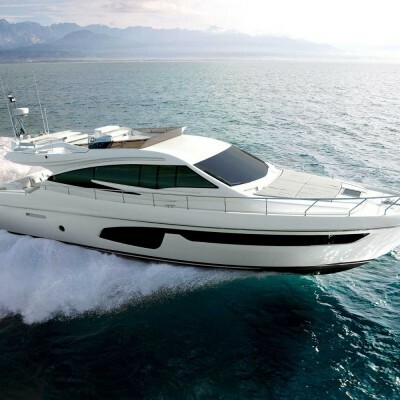 The latest news from Ferretti Yachts claim that the new Ferretti 650 is expected to be shown on boat shows in autumn 2014. It is a model inspired by successful Ferretti 620. The latest version has inherited the design of waterline and interior from her ancestor. The shape of Ferretti 650 is characterized by aerodynamic fly bridge along with elegantly shaped curves of the yacht. Three cabins under the deck are visually connected by a large panoramic window on the side of the yacht, which is considered an additional decoration for her outside look. 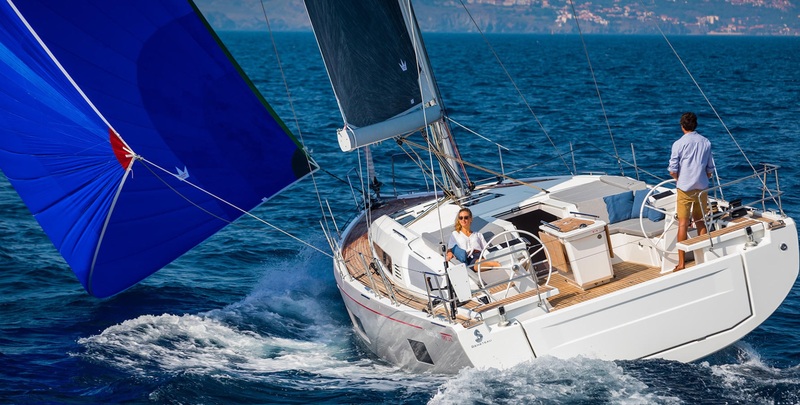 The elegant curves of the yacht are connected at the aft, constructed with regard for easy handling with over 3 m long tender. Some design solutions are taken from larger yachts, which made Ferretti 650 exceptionally functional and sophisticated, especially when it comes to safety and comfort. Ferretti 650 is offered in several options regarding interior and deck design, including hardtop on the fly bridge. The version named “TaiHe Dian”, inspired by the luxury architecture of the Forbidden City in Beijing; is developed in order to be offered to the east-Asian market. The cockpit is equipped with wooden dining table and comfortable aft sofa, while the sunbathing and lounge area is on the fly bridge as well as the command pedestal. Cockpit and saloon are connected with open galley, making them two spaces in one, up to the front windshield where interior command position is located. 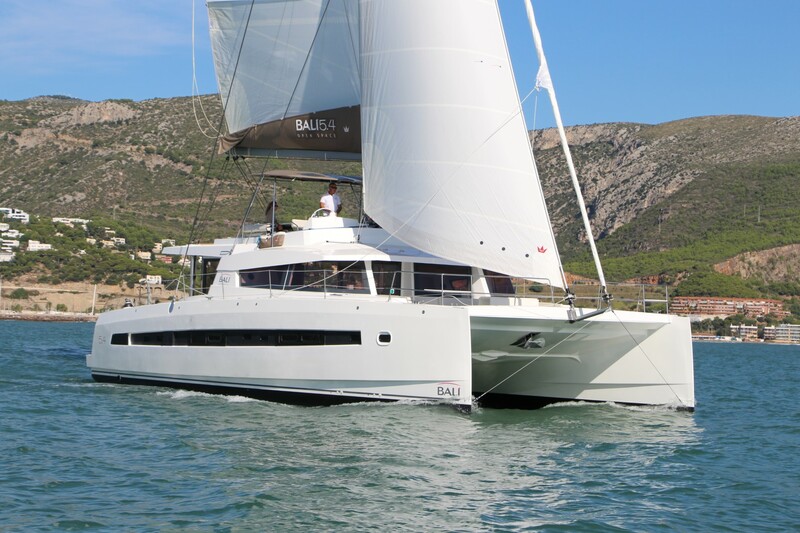 The gangway leads to three cabins with self-bathroom each, while the luxurious master bedroom is located in the center of the hull. It is divided from the engine room by the skipper’s cabin, for additional noise-protection. The front position is reserved for beautiful VIP cabin equipped with a range of optional comfort items and devices. Overall interior is made with ultra-modern materials elegantly designed for a higher level of comfort and luxury than ever. The luxury and comfort are additionally emphasized by the motion control system which makes the vessel extra steady while at the anchor. Ferretti 650 is equipped with a pair of reliable Caterpillar 1015 HP CAT C18 engines which provide 27 knots of cruising speed and 30 knots of maximum speed.